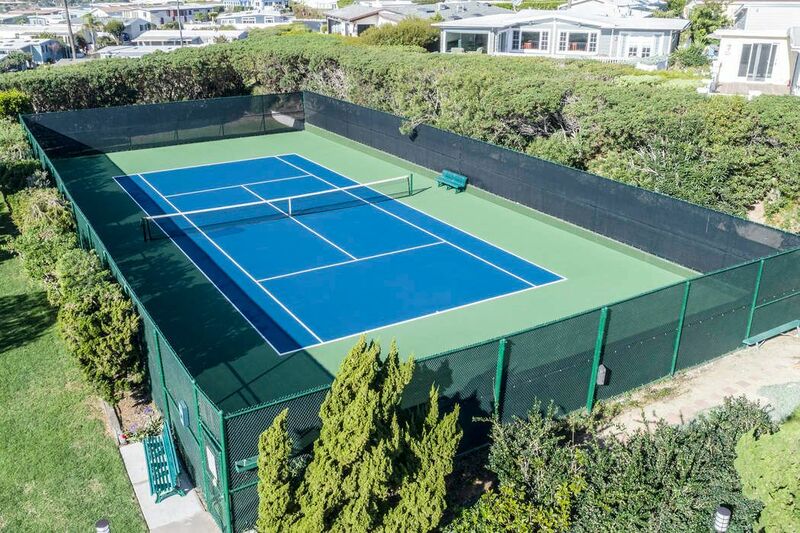 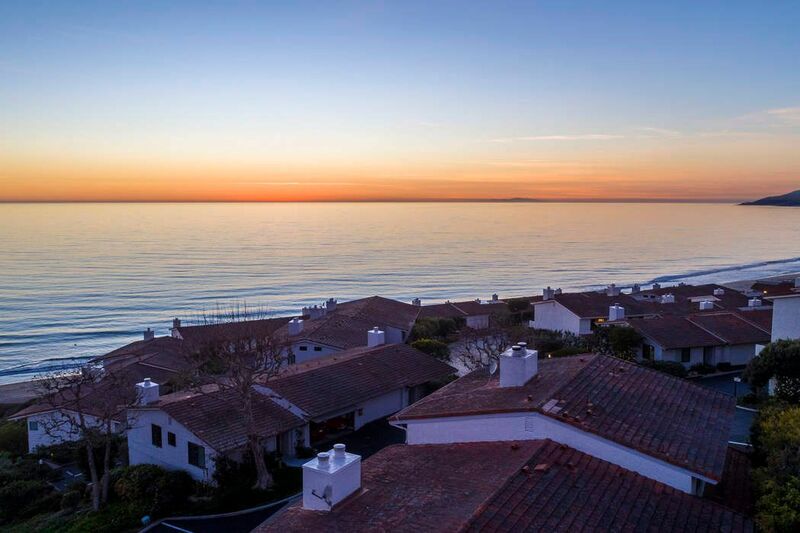 6820 Las Olas Way, Malibu, CA 90265 | Sotheby's International Realty, Inc.
$1,975,000 2 Bedrooms2 Full / 1 Partial Baths1,320 sq. 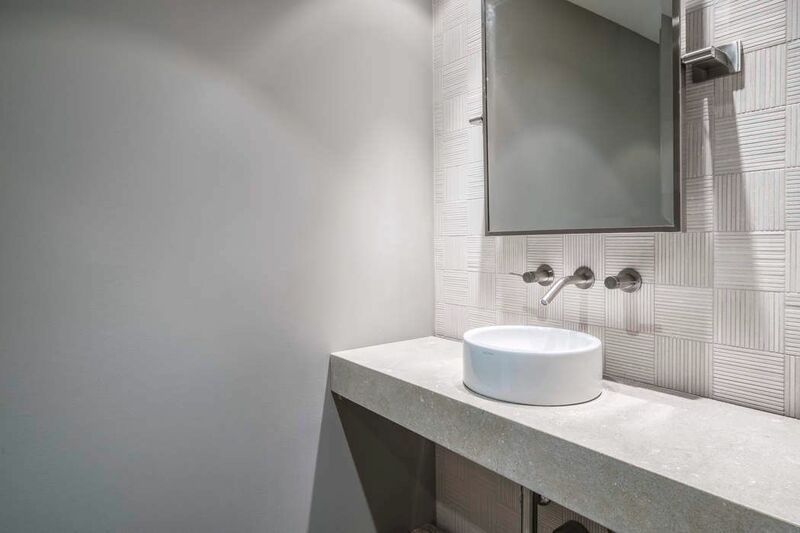 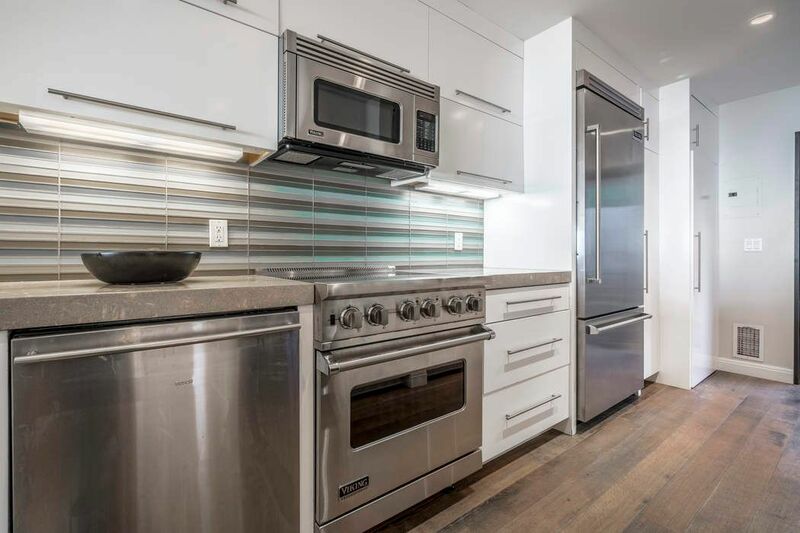 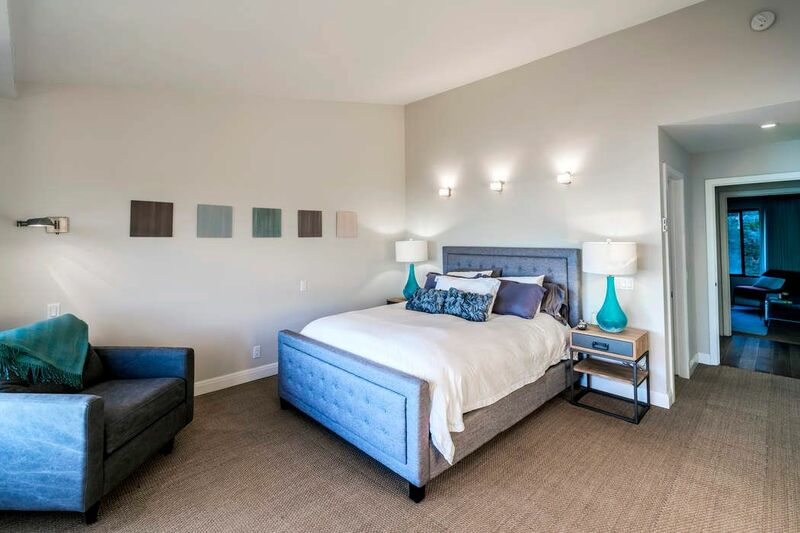 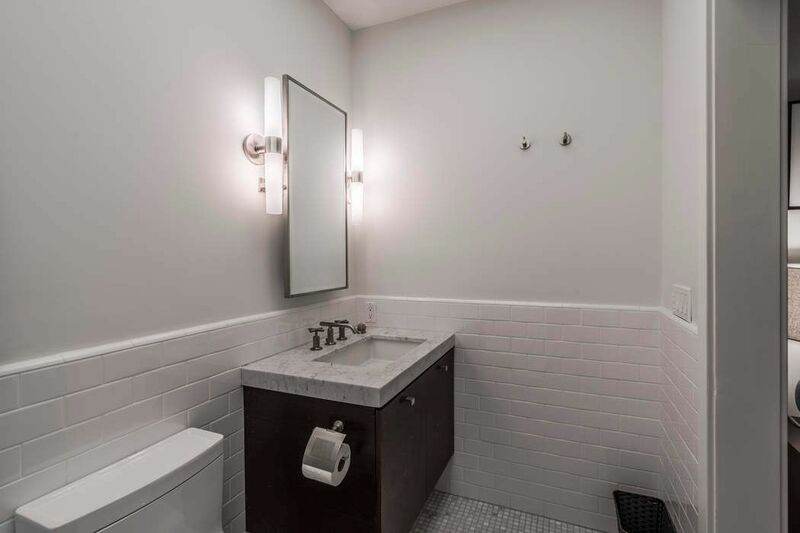 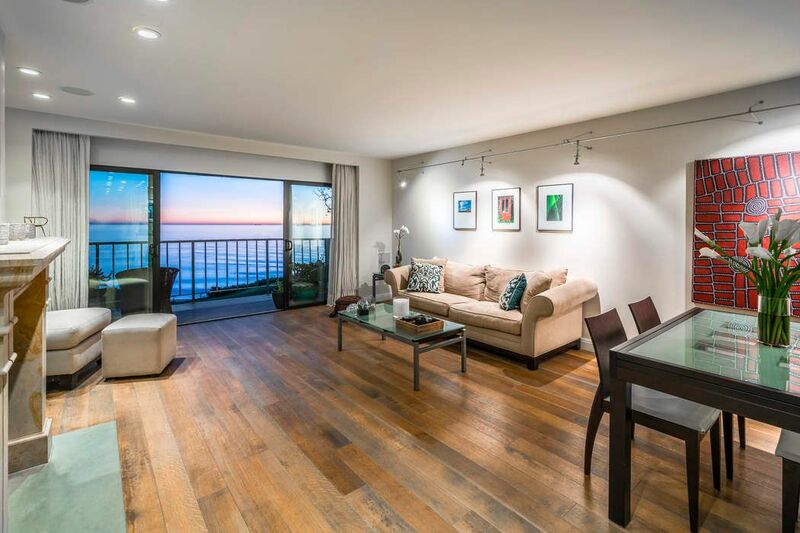 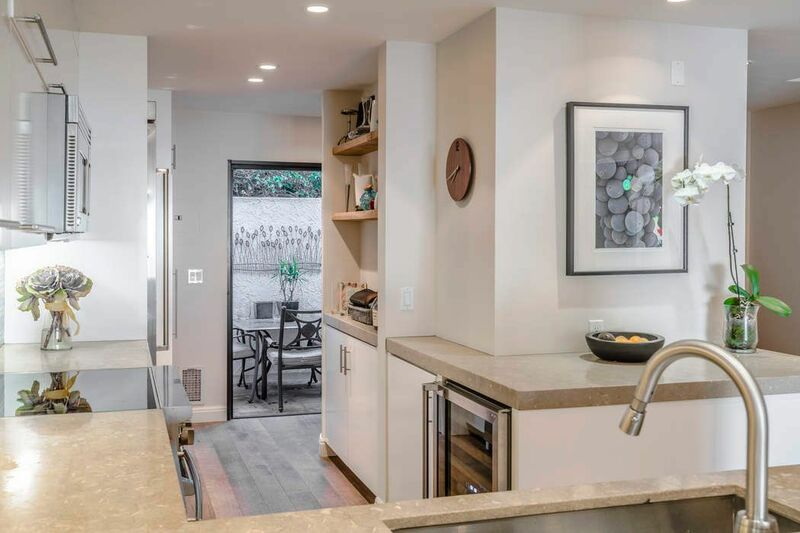 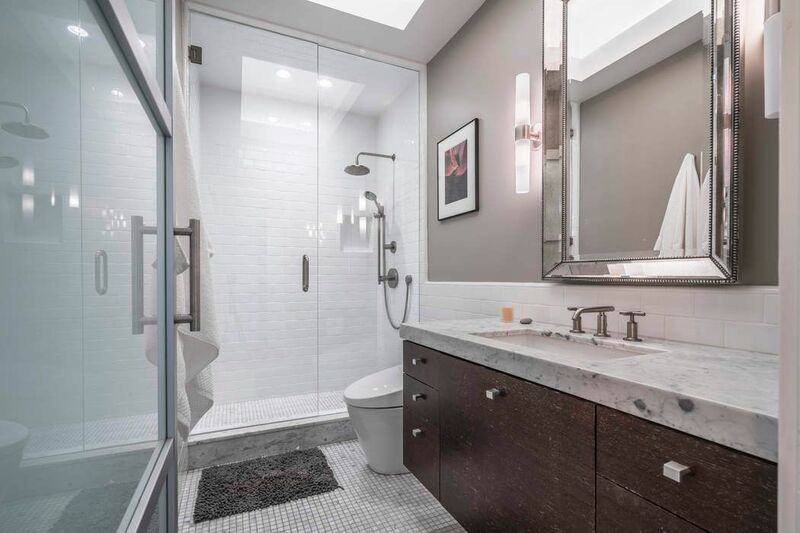 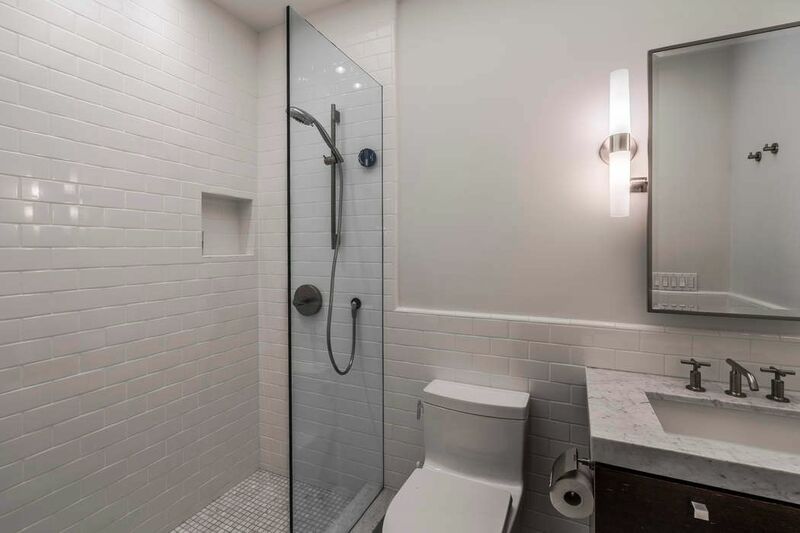 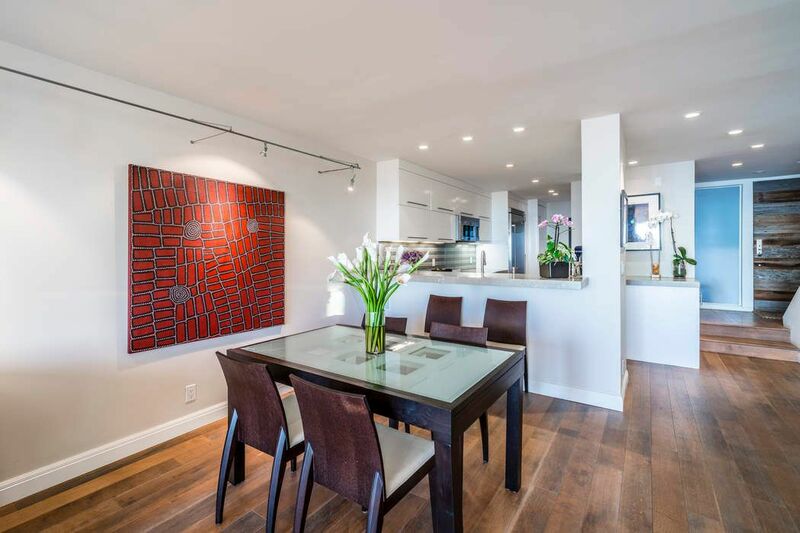 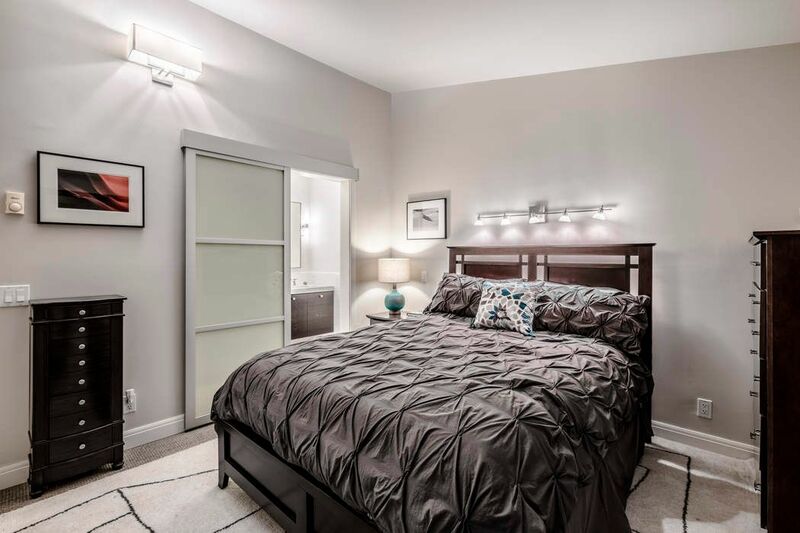 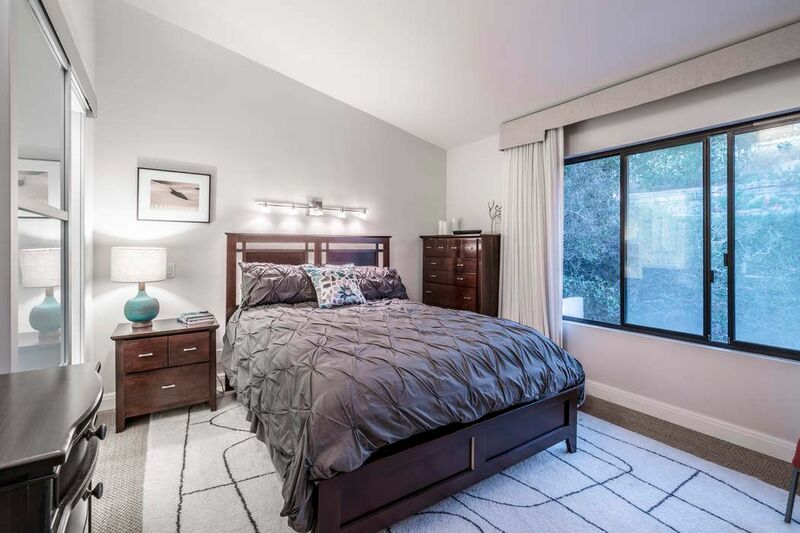 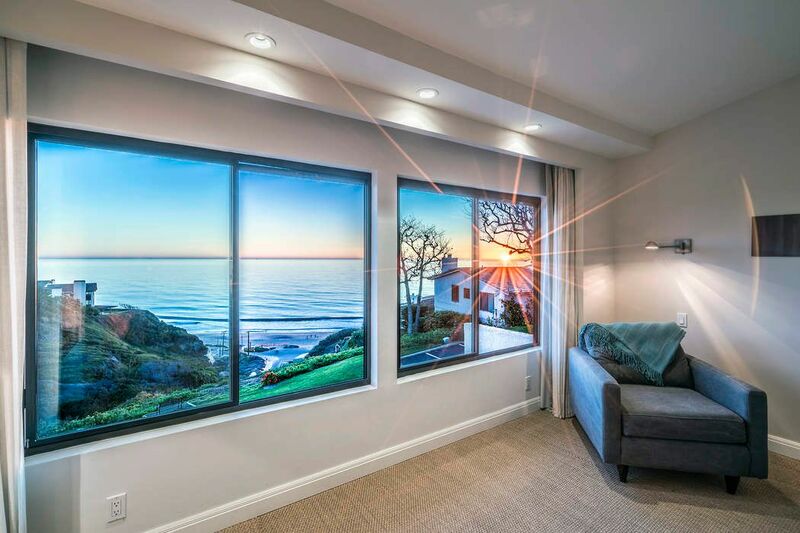 ft.
Beautiful remodeled townhouse on the bluffs above Westward Beach with unobstructed white water views. 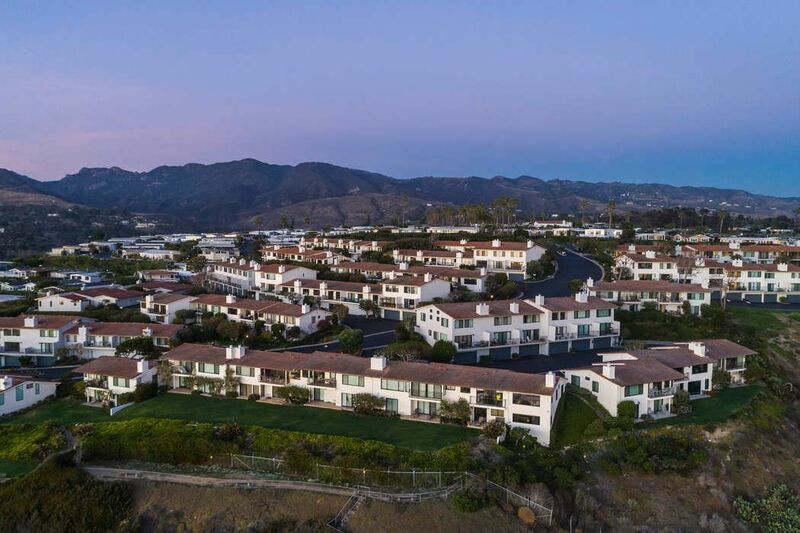 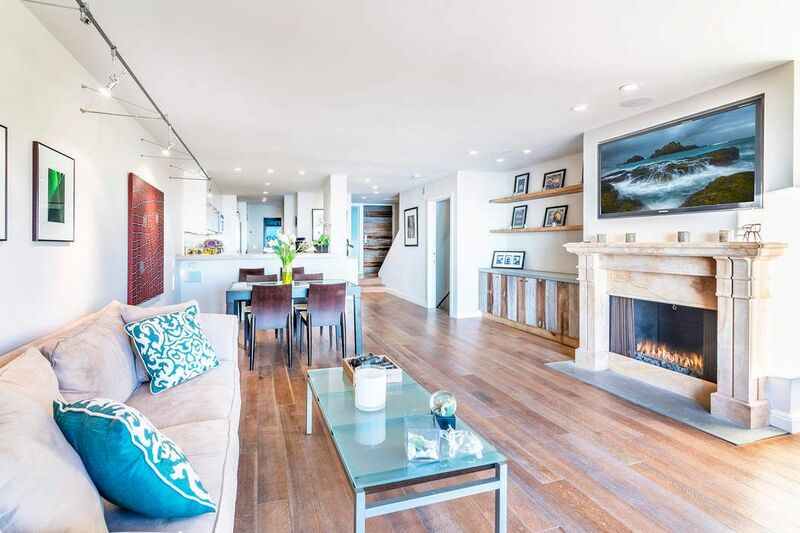 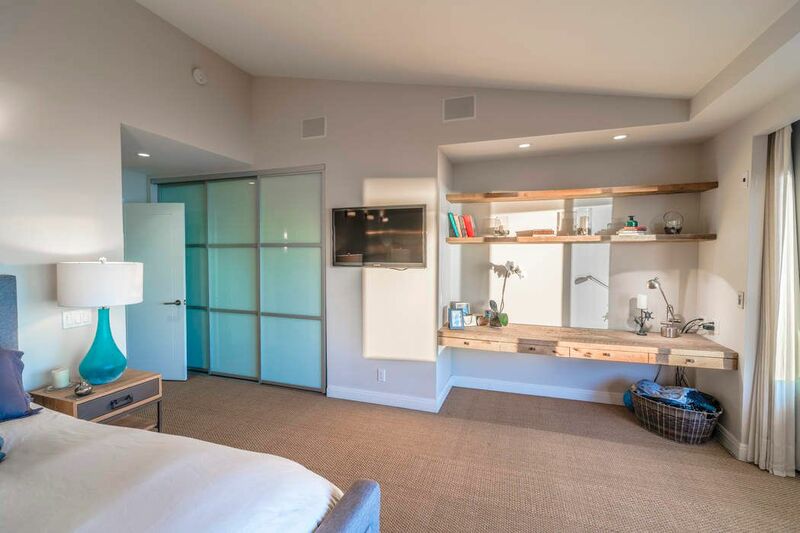 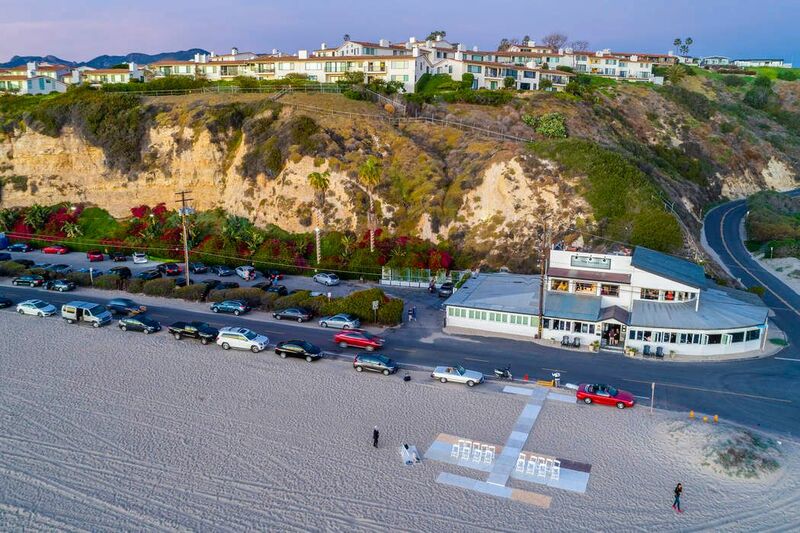 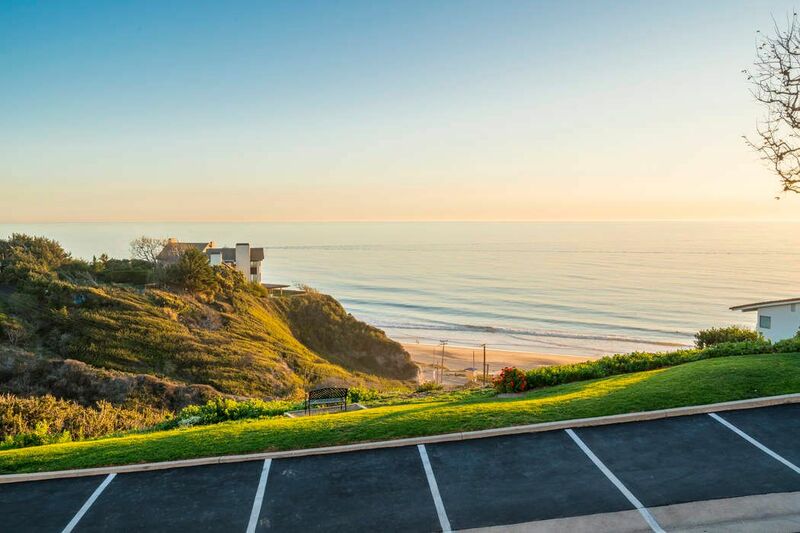 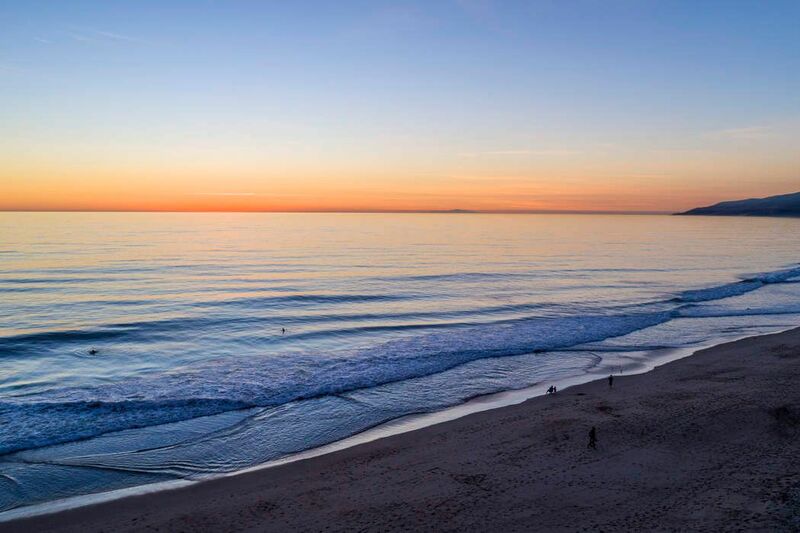 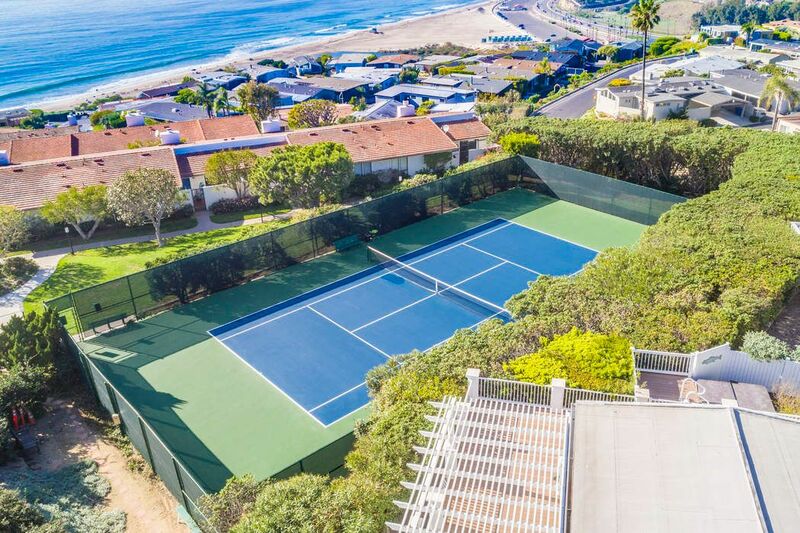 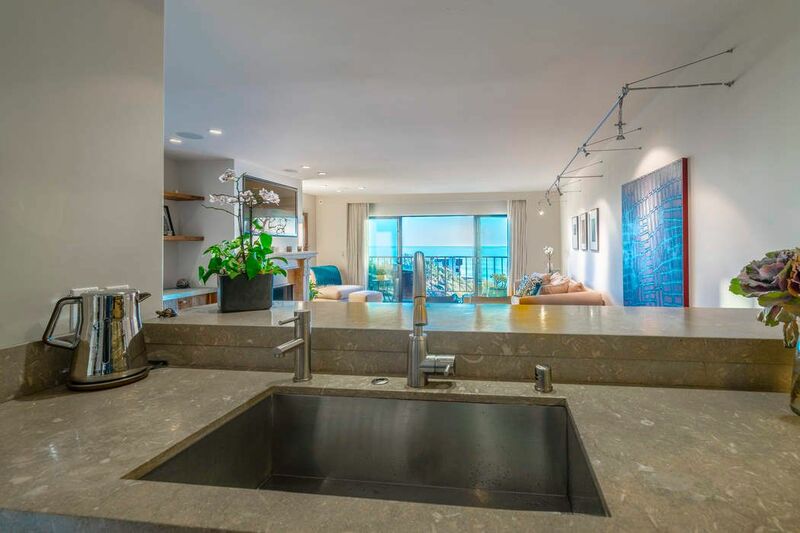 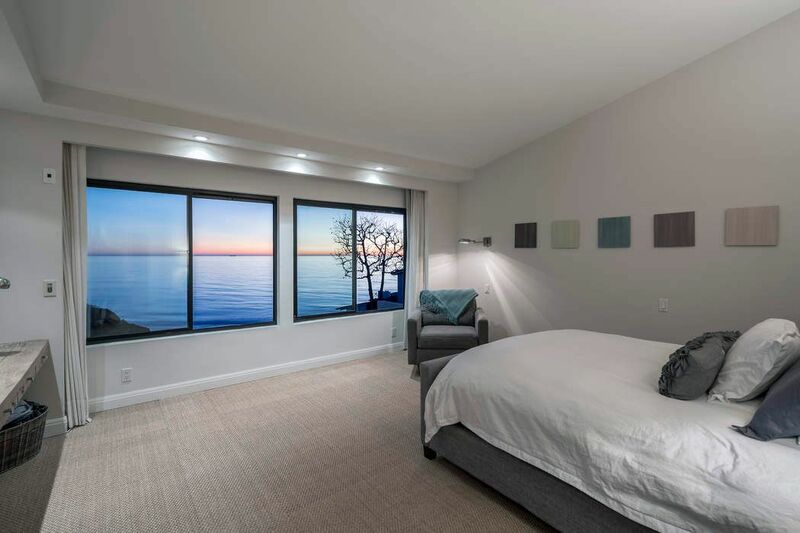 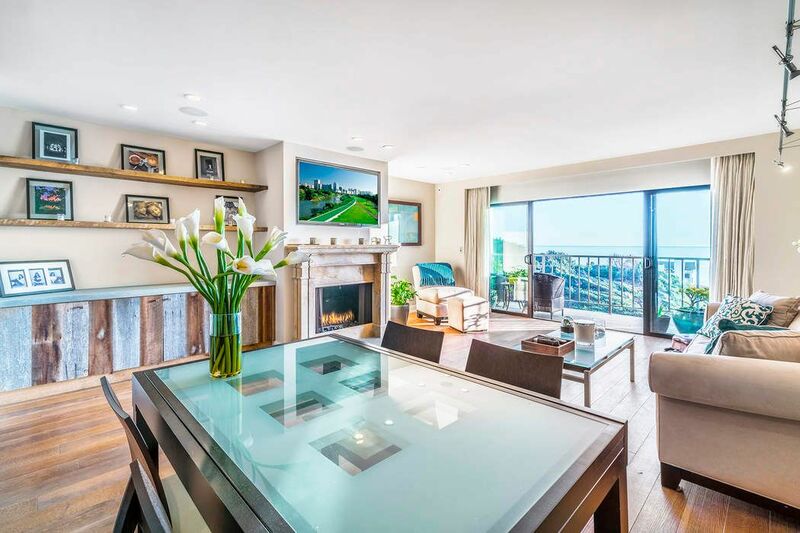 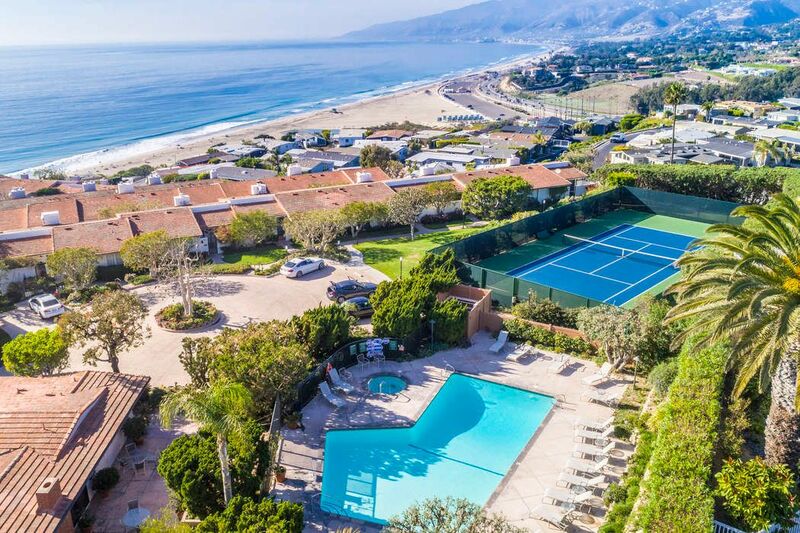 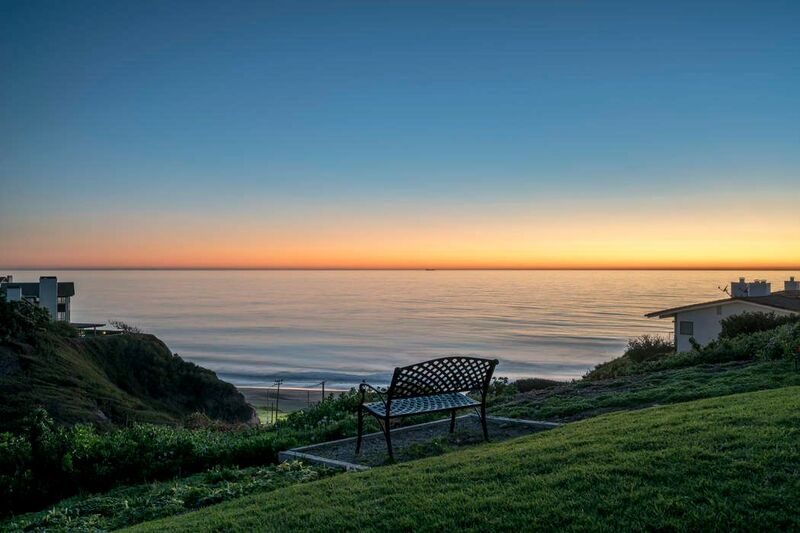 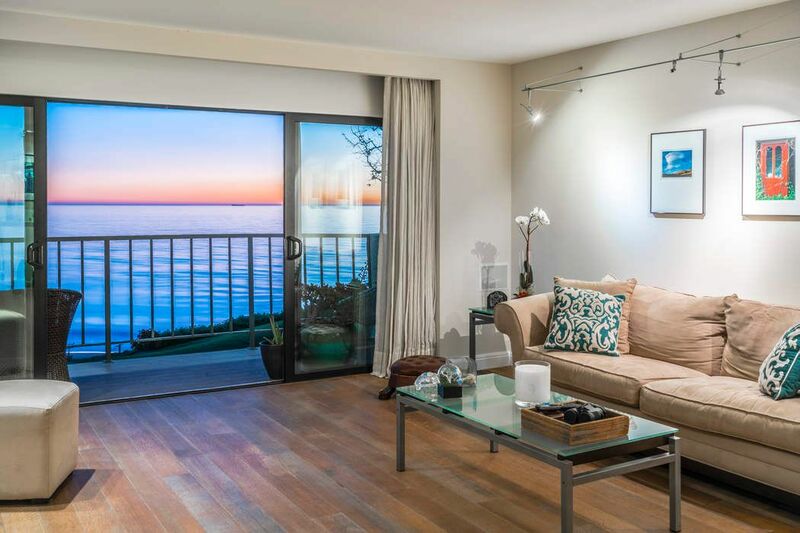 Hear the waves crash and watch the whales and dolphins pass you by in this tranquil, 24hr guard-gated high end oceanfront development in the prestigious Point Dume area of Malibu. 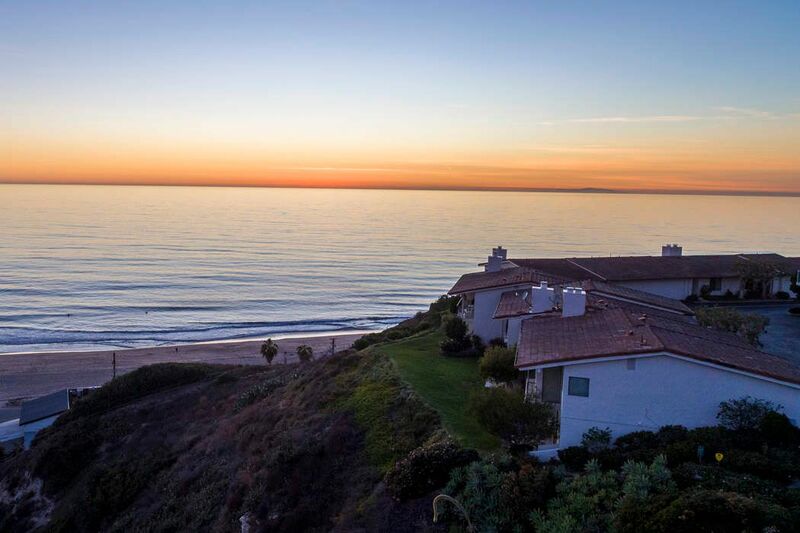 Stairs direct to the beach just a few doors away, heated pool, spa/hot tub, tennis and fitness room. 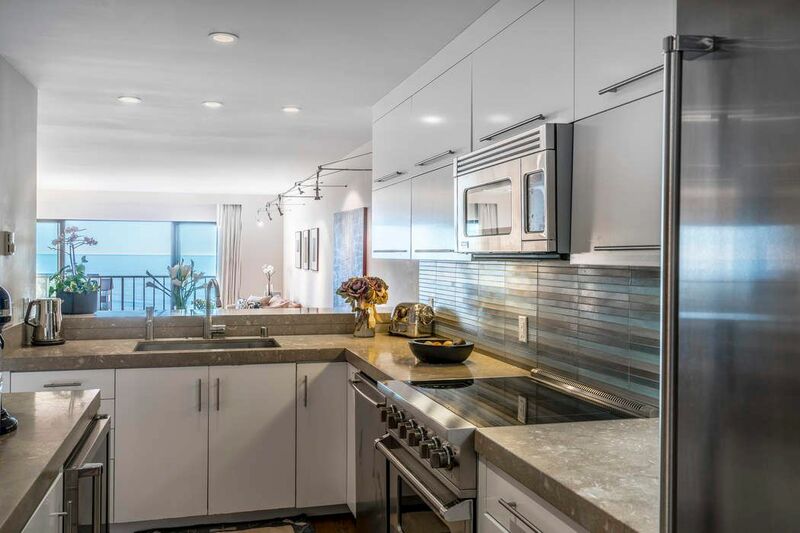 Gourmet Viking kitchen with granite counter tops, steam shower, water softener, surround sound AV/TV systems in both bedrooms, wood flooring, electronic blinds and fireplace in living room. 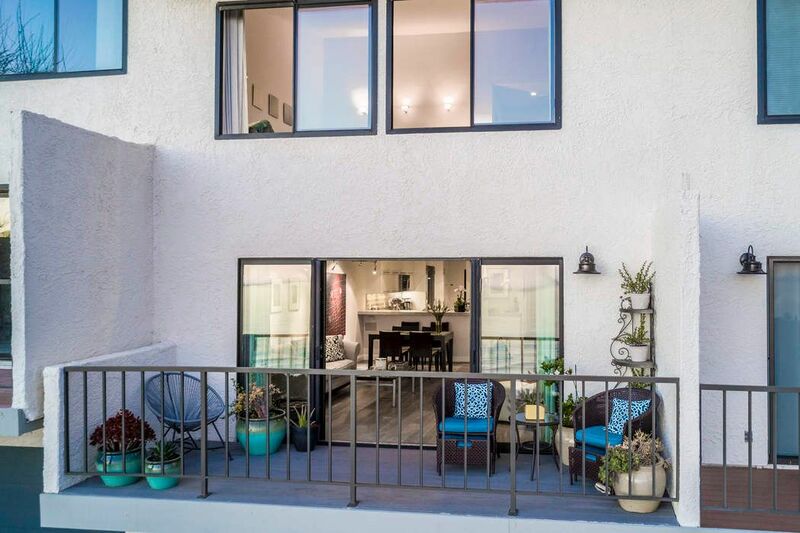 Ample ocean view deck off living room and courtyard patio off kitchen plus 2 car attached garage and additional guest parking nearby. 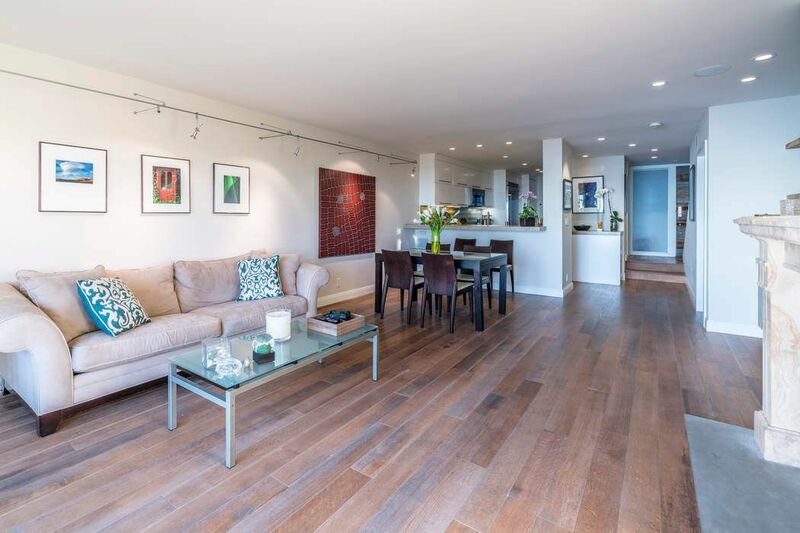 Perfect for everyday living, as a weekend house or rental investment.